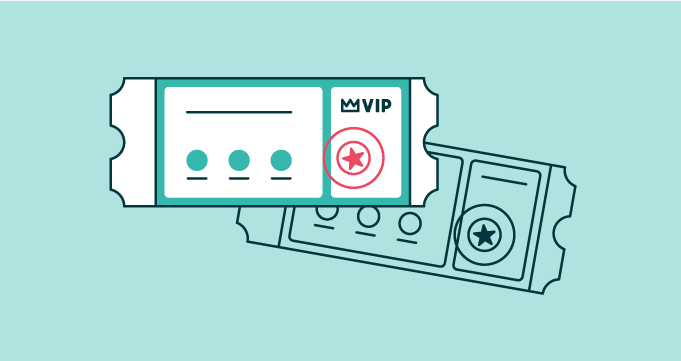 We love to hear stories about the ways Zendesk Support helps our customers accomplish their goals, and to learn more about the philosophies that drive great customer service. 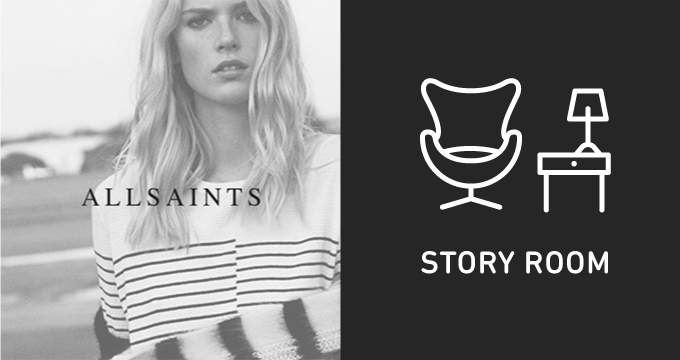 Sarah-Jayne Grabiec, Global Customer Experience Manager at AllSaints, has been with the brand nearly four years. Her journey with the brand began as a general manager of several AllSaints stores. Then in 2012 Sarah moved into Retail Operations for Europe, and in mid-December 2013, was asked to manage Global Customer Experience. “If you told me four years ago I’d be running a customer experience department,” she said, “I’d say, ‘don’t be silly!’” Yet it hardly seems silly considering that the customer experience team has expanded aggressively over the past 12 months and generated enough income to exceed the department’s budget, equivalent to a medium-sized standalone store. If we go back in time, your team was expanding rapidly at the time you implemented Zendesk Support for email and social media support. Was that experience as overwhelming as it sounds? We implemented Support in just a few days, but we did it step-by-step, and started with the lower-traffic channels. With social media, we still get a thousand tickets a week, but that’s quite a low volume channel for us. So we did that first. Then we asked, “All right. Is everyone comfortable?” Once everyone felt competent, we started handling emails through Support. We began with UK emails, then added emails from the U.S., and finally all global contacts. Can you tell us more about your social media support? All our Stylists are cross-trained so that they can pick up a social media ticket and respond. We trialed a social media system, which was good, but limited to only social media channels as opposed to a full case management and ticket-based system supporting all customer contacts. In your customer story, you explain that the members of your team are known as “Stylists” and that part of assisting customers can include processing orders, or even proactively following up when an item a customer was interested in becomes available again. How are you able to capture and report on sales generated by Stylists? We have a separate telephone payment system called PCI-PAL. The customer literally uses their handset to discreetly, securely input their card details. One of the next steps in our roadmap is to look at integrating PCI-PAL with Support, as they’re very agile and supportive. From our point of view, they are one of our best business partners and they move at our pace. That’s great news. With this sort of hybrid sales and support role, how is the customer experience team viewed by upper management? We actually won best team in the business at our recent Brand Day! I’m really proud that our team was recognised. The team has incredible energy and one of the things I’m passionate about is that they are empowered to make decisions and feel valued. We’ve achieved so much in the last 12 months; it really has been a complete evolution for our customers, as well as for our team. 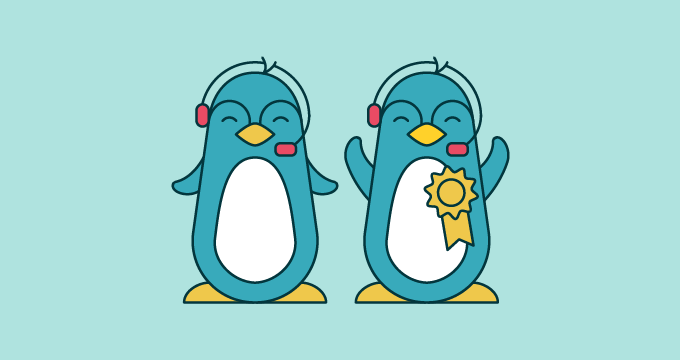 You have a great NPS score. What are you doing with that data and feedback once you have it? When people respond to the survey and provide feedback, we react. We have a 100% response rate. We want to move our detractors to passives, and our passives to promoters, and retain promoters as brand fanatics. We have also created trends for our valuable customer feedback, which we share with the brand so that we can work together on an action plan and make a difference for our customers.